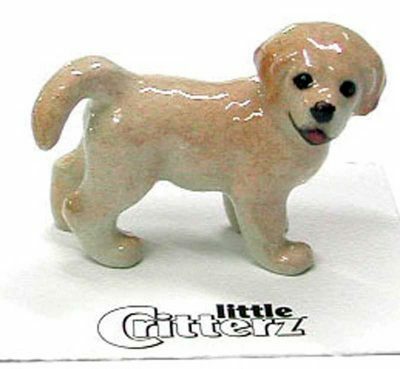 Our miniature porcelain Golden Retriever figurines are equally as adorable as they are quality. 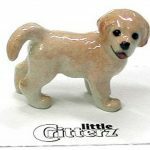 All of our porcelain dog figurines are hand painted and embody all the details of each breed. The hand painted art work that is done on these figurines is nothing short of impressive. The artists use paint brushes with just a handful of hairs, making a very thin brush. 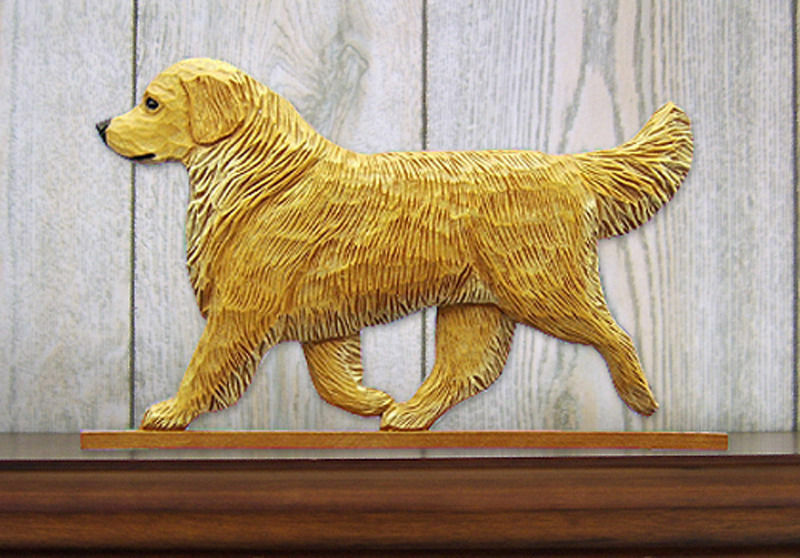 This thin brush allows the artists to carefully and delicately include all the fine details of the breed. 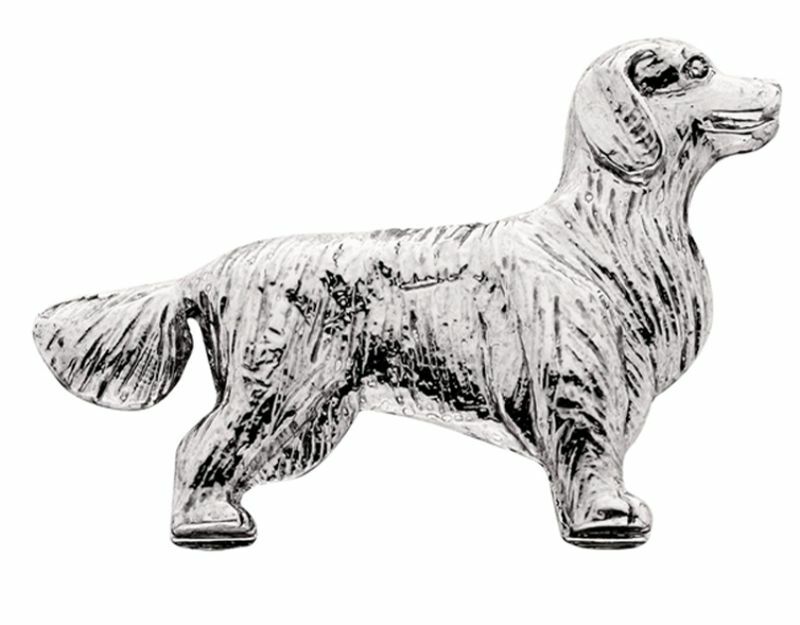 All the figurines are finished off with a high gloss finish, highlighting the colors and features of the dog. Each figurine is placed on a collectible white card stock. You can remove the figurine from the card if you wish.